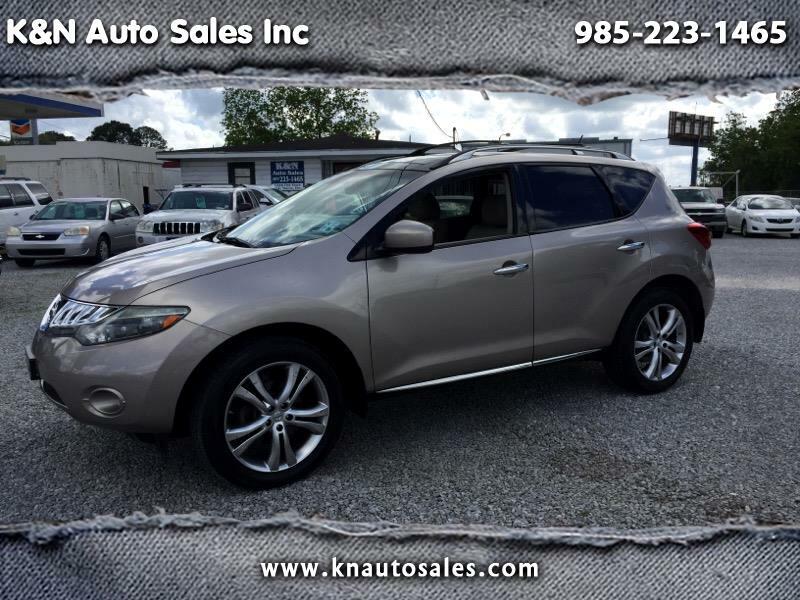 Visit K&N Auto Sales, Inc. online at www.knautosale.com to see more pictures of this vehicle or call us at 985-223-1465 if you have any questions. We try to accurately describe the trims of the vehicles. We are humans and sometimes we make mistakes. If In doubt you can email us or give us a call at 985-223-1465..